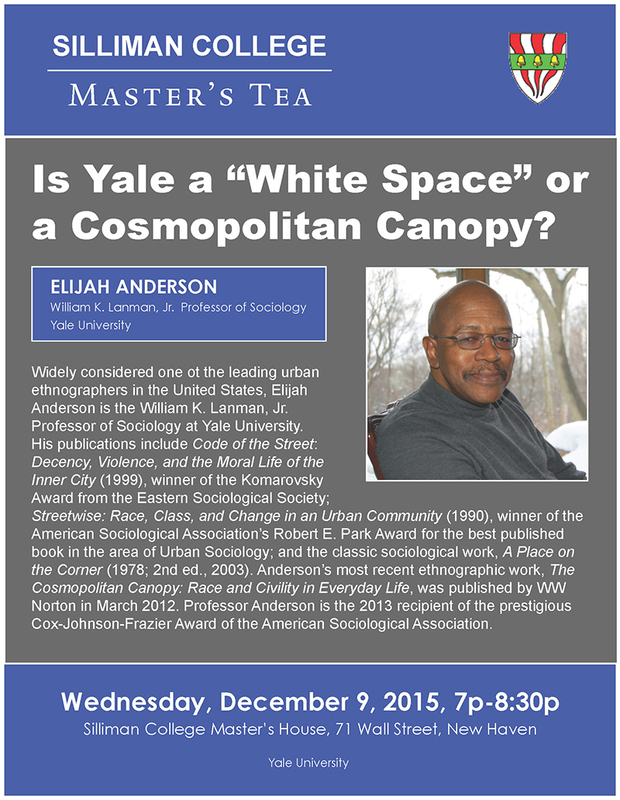 Eminent scholar and professor Elijah Anderson of Yale University will deliver a talk on race and civility on Tuesday, Nov. 15, giving the first speech in a series of distinguished lectures organized by the School of Public Policy and Administration (SPPA) to commemorate its 50-year anniversary. SPPA, established in 1961 to focus on the challenges of urban America, will celebrate its milestone anniversary with numerous year-round events, including the lecture series and a daylong career conference in March. 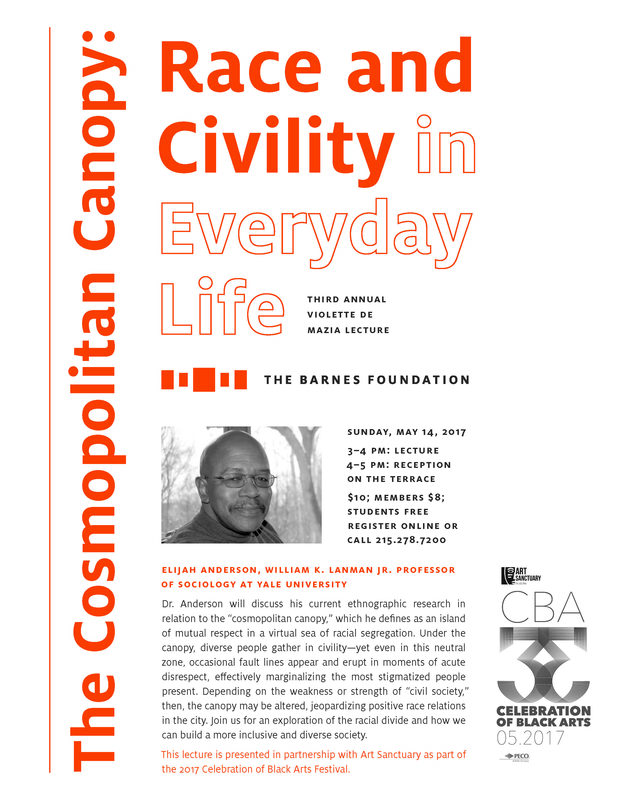 Anderson’s lecture, which will take place at 5 p.m., Tuesday, Nov. 15, in Bayard Sharp Hall, will examine his new book, The Cosmopolitan Canopy: Race and Civility in Everyday Life. Best known for his award-winning book, Code of the Street: Decency, Violence, and the Moral Life of the Inner City, which showed how the oppositional behavior of some urban residents is a reaction to the harsh environments in which they reside, his new book introduces the concept of the “cosmopolitan canopy” — public spaces in center-city Philadelphia that create islands of civility surrounded by ethnic enclaves, ghettos and suburbs where segregation is the norm. In his new book, Anderson shows how the city’s racial and ethnic groups interact when they gather in parks, restaurants, shopping malls and other public spaces. Contrary to the assumptions of many, the interactions are mostly relaxed and cordial. 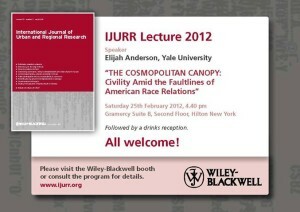 “Anderson’s ground-breaking study of the cosmopolitan canopy provides a new understanding of the complexities of present day race relations and reveals the unique opportunities for cross-cultural interaction,” says Leland Ware, the Louis L. Redding Chair and professor of law and public policy at SPPA. 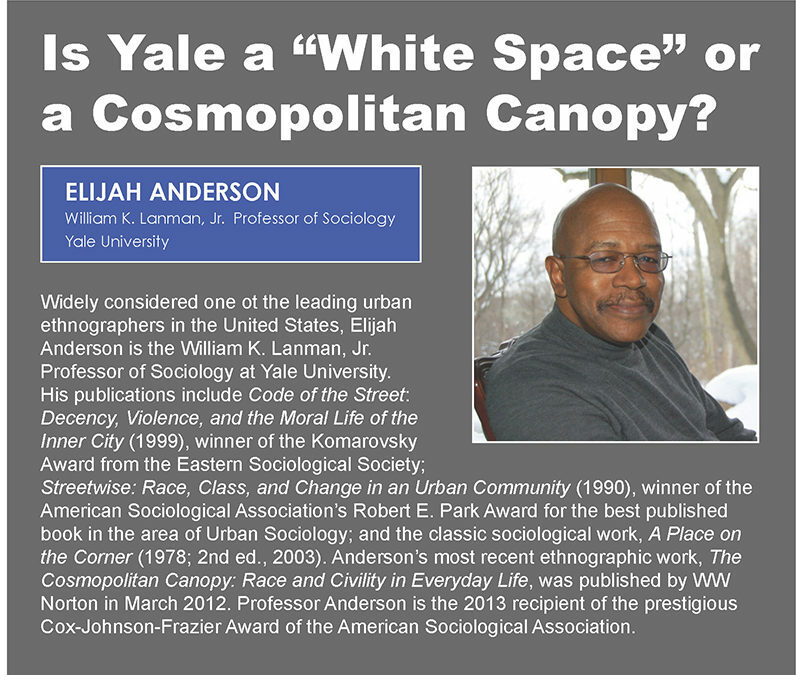 Anderson, the William K. Lanman, Jr., Professor of Sociology at Yale University, is one of the premier urban ethnographers in the United States. He has served on the board of directors of the American Academy of Political and Social Science and is formerly a vice-president of the American Sociological Association. 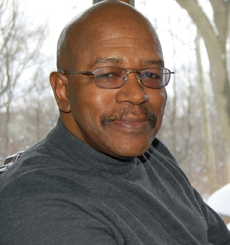 He has also served as a consultant to a variety of government agencies, including the White House, the United States Congress, the National Academy of Science and the National Science Foundation. 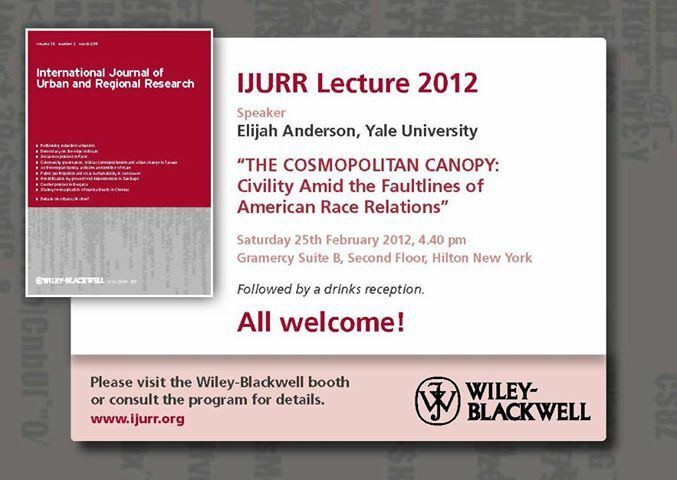 The Nov. 15 lecture is free and open to the public.